IoW was invited by Airbus to show our transportation mission critical communications technology at their booth A70 in Hall 22 at the Critical Communications World 2018 in Berlin from May 15-17, 2018. Come and have a look why we received the Critical Communications Award for the best use of TETRA in Transport and how our technology can safe lives in the railway domain. 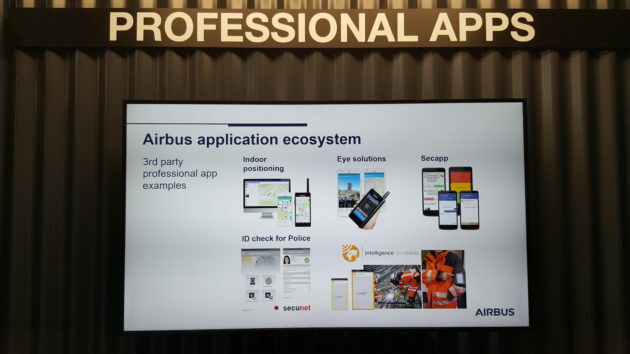 In particular we showed our track worker protection solution running on an Airbus Dabat as part of the app ecosystem. 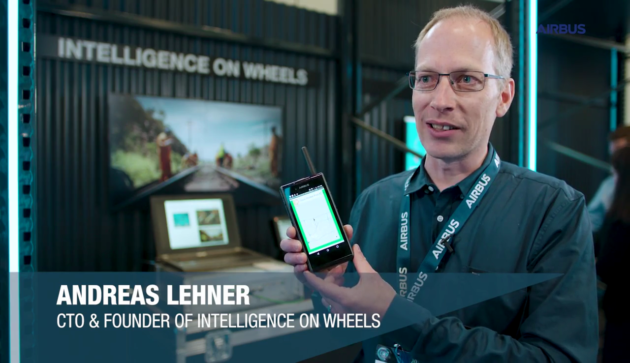 This new device from Airbus combines the best of two communication worlds as it allows direct train-to-train information exchange with our onboard units based on TETRA, as well as 3G/4G wide area communication if under coverage of a respective network. We were not surprised that Airbus won this year’s international critical communications award (ICCA) with the Dabat – so with our technology being awarded the ICCA in 2016 running on the Dabat, you have two winners of the ICCA available on one and the same device, which is pretty unique. See some further impressions on Twitter, Youtube or the Airbus picture gallery.